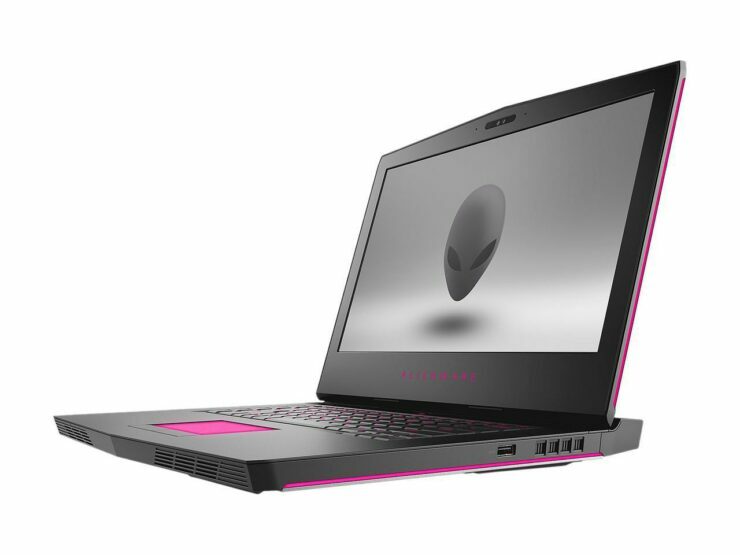 If you haven’t purchased a gaming notebook right now, then you should check out this deal at Newegg because it involves two Dell’s Alienware notebooks. 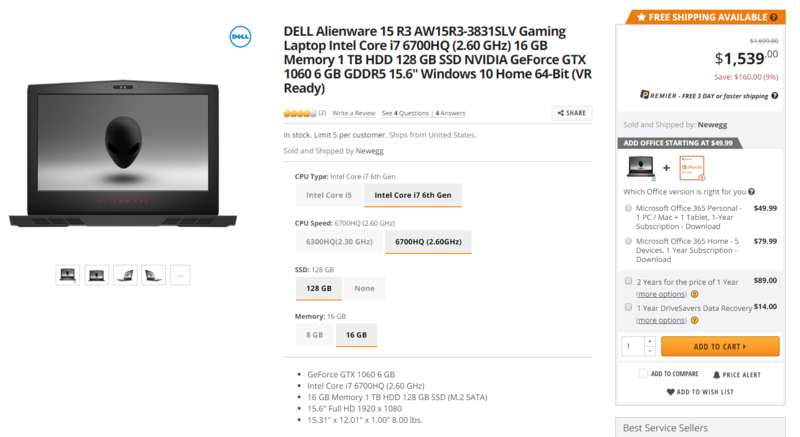 You should be informed that both of these notebooks are not running NVIDIA’s GTX 900m series of chips, but the GTX 1000 series instead and the fact that they are available to purchase at a discounted price tag definitely means you should give both of them at least a look. 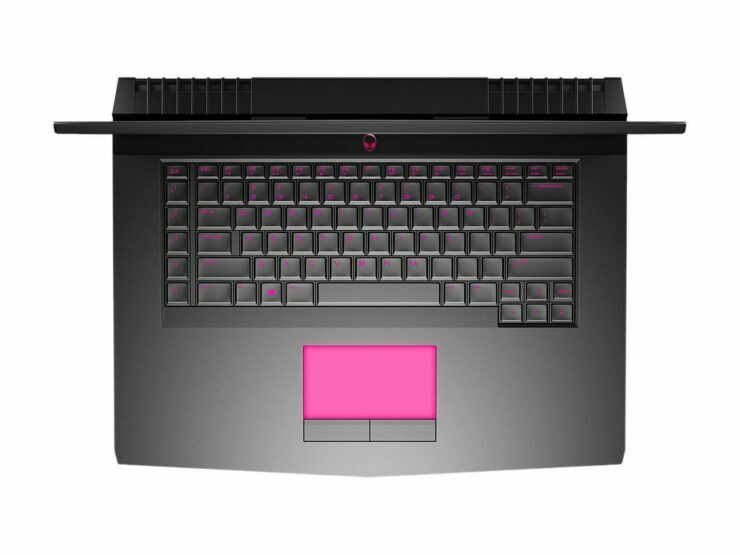 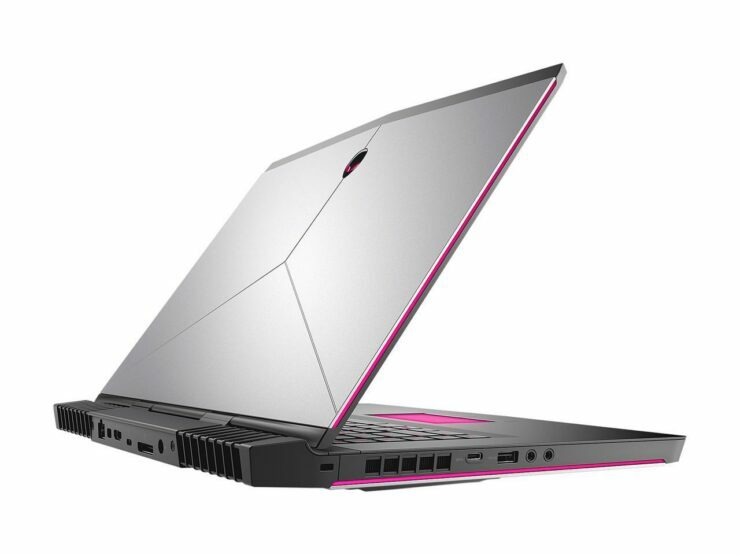 The beefier version of the gaming laptop sounds like a much better option because you’re getting more RAM and an SSD right off the bat meaning a speedier and generally responsive machine. 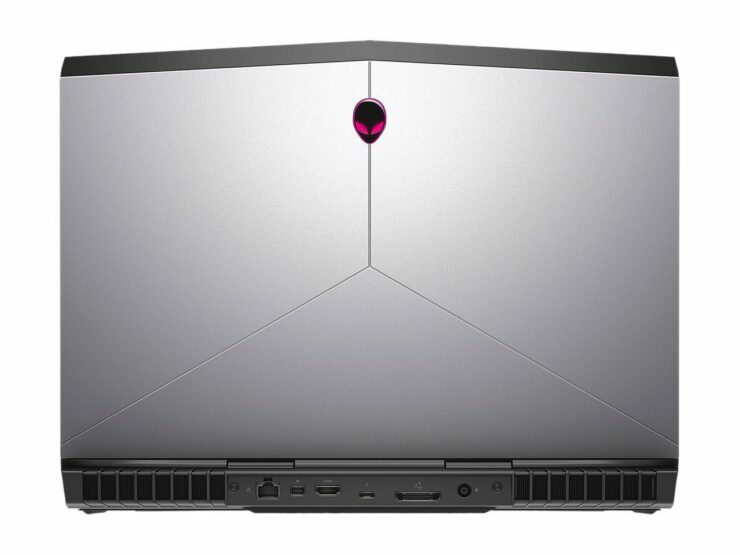 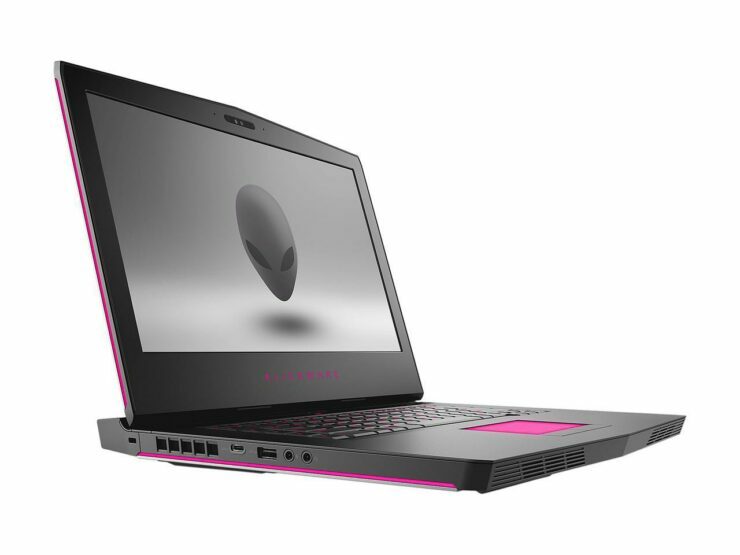 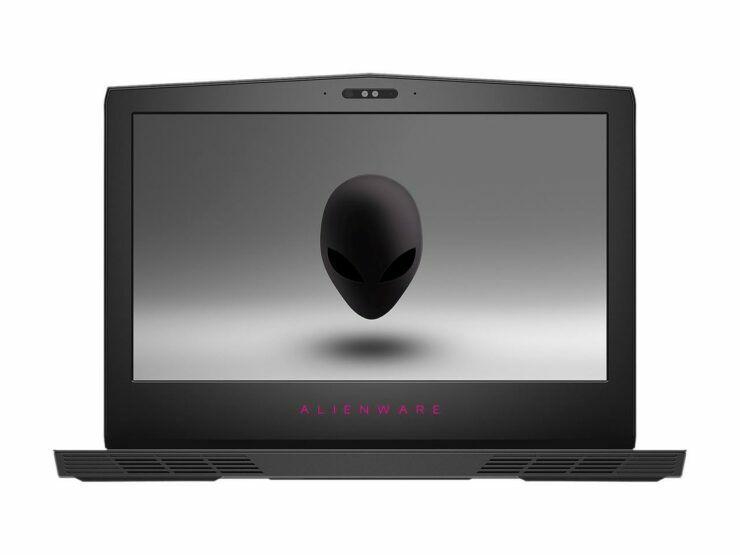 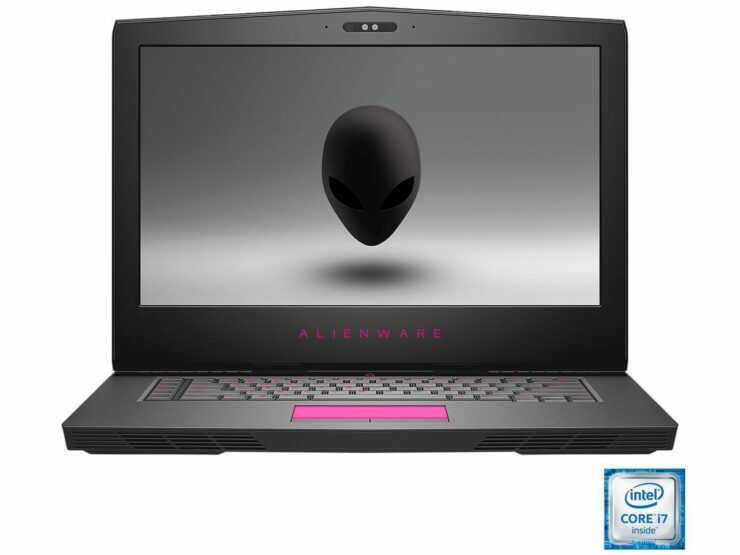 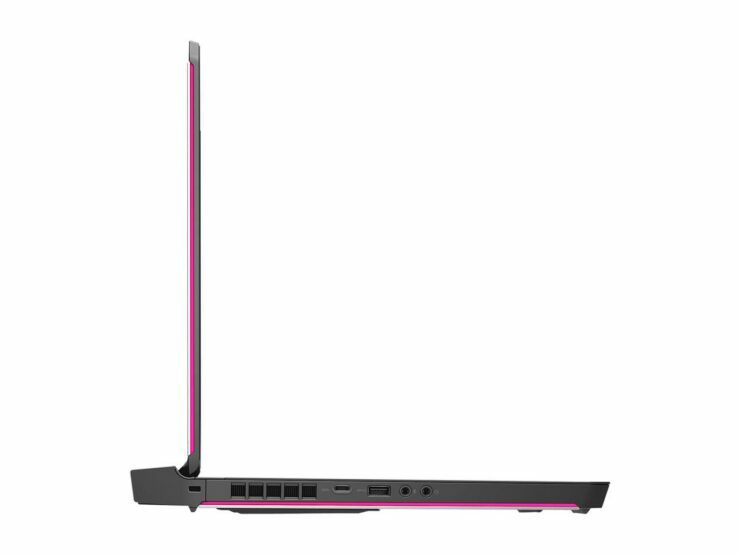 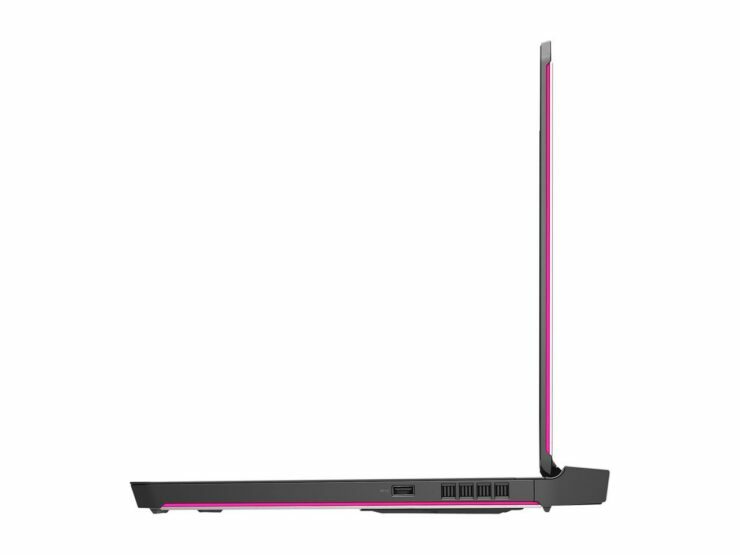 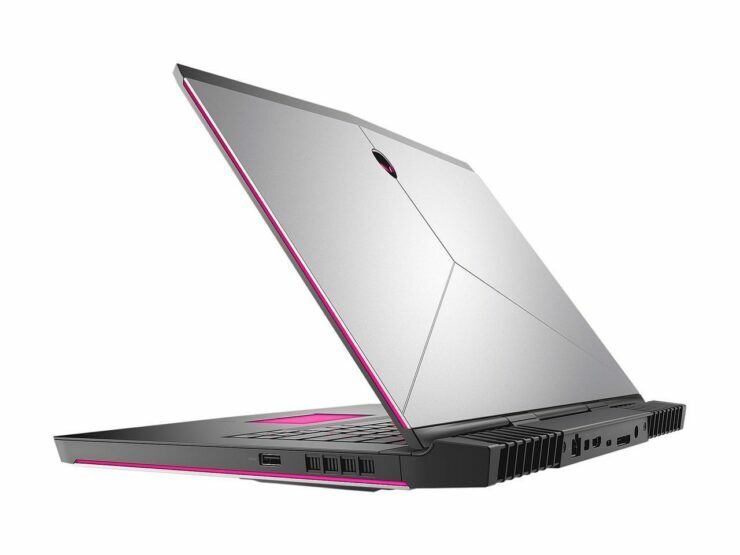 However, for those that can’t spend slightly more right away, you get the option of upgrading hardware later down the road because the Alienware 15 R3 definitely provides a ton of flexibility when you want to bump up the RAM, add an M.2 drive, or even change 2.5-inch drive in the machine. 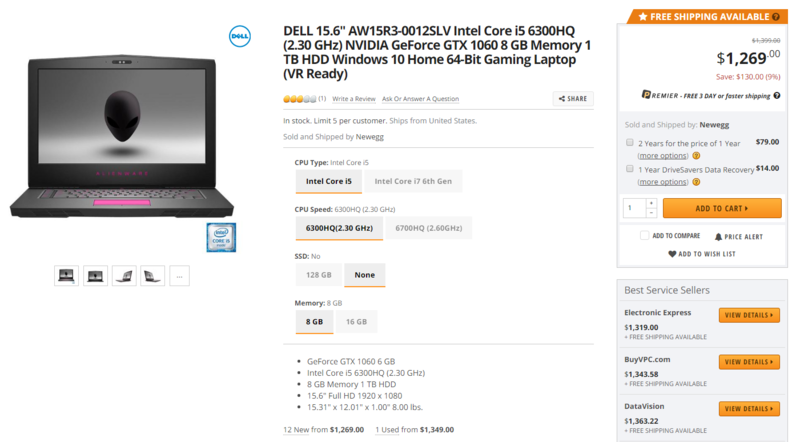 We understand that Kaby Lake powered models are available to purchase right now, but we also believe that you’ll be saving more and getting your money’s worth with these models.